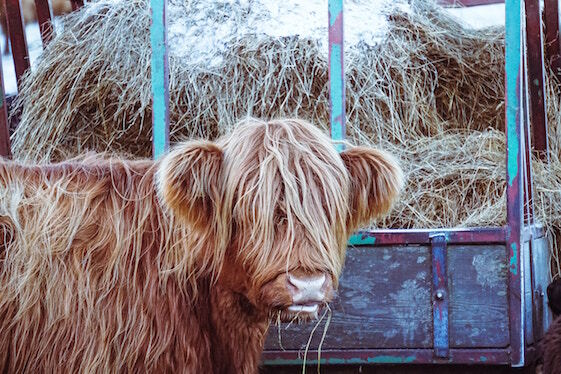 THE HIGHLANDS IS KNOWN FOR ITS BREATHTAKING VIEWS. THESE IMPOSING VISTAS MANAGE TO LOOK STUNNING NO MATTER WHAT THE WEATHER IS DOING. FROM REMOTE BEACHES WITH WHITE SAND TO RUGGED MUNROS, THIS WILD CORNER OF THE UK WILL NOT DISAPPOINT. 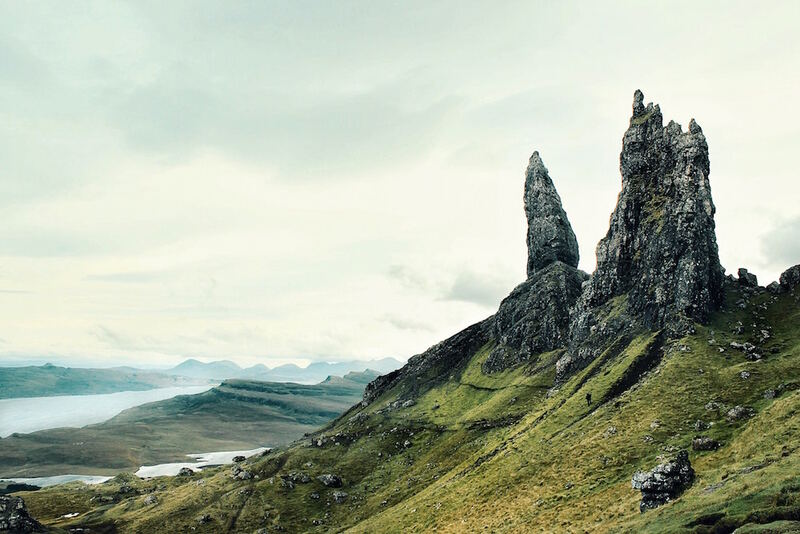 Although it’s beautiful, there is more to the Highlands than imposing views. The great outdoors is for more than looking at, so make the most of it by getting active. Skiing, hiking, water sports and mountain biking are all possible here. A wealth of wildlife can be found here too. Keep an eye out for dolphins along the coast or soaring eagles and majestic deer inland. This area has a rich history and is dotted with dozens of dramatic castles just waiting for you to explore. 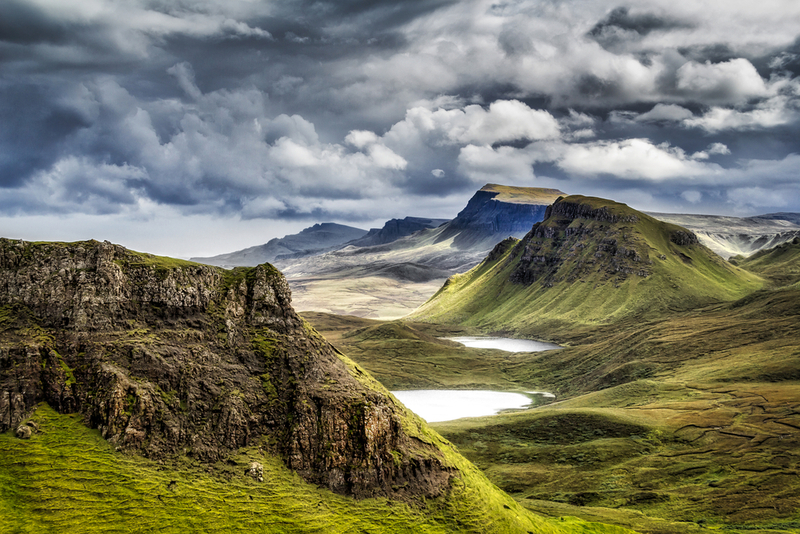 The Highlands offer some of the most dramatic landscapes in all the UK. 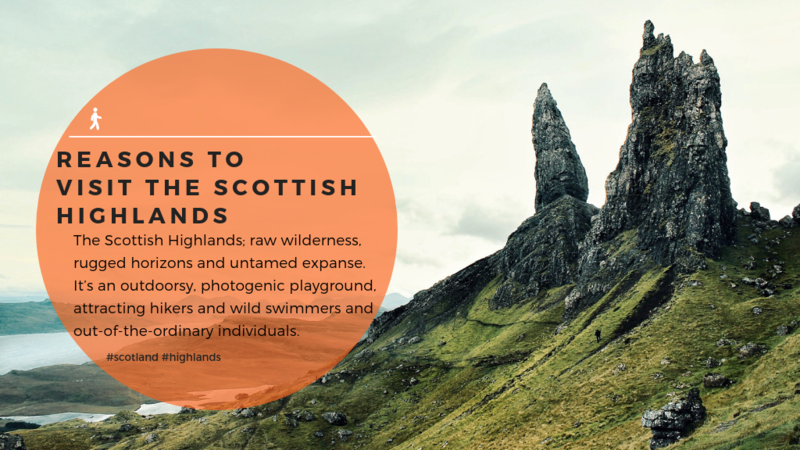 This wild and rugged area, with stunning lochs and beaches, is the perfect place for long walks and soaking up the fresh air. 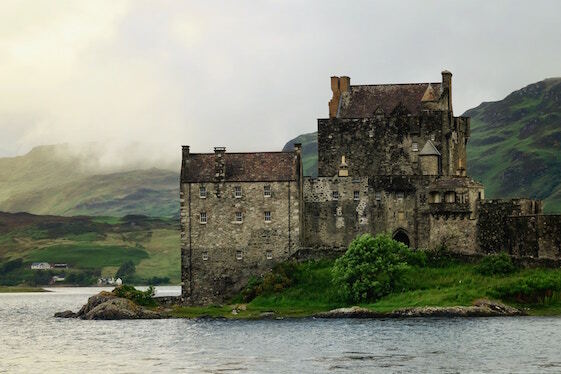 As well as offering plenty of outdoor activities to enjoy, the Highlands is dotted with stoic castles to explore. Many of them are ruins, but they are still intriguing to walk around. They stand in testament to this area’s rich history. This stunning landscape is also home to plenty of wildlife. 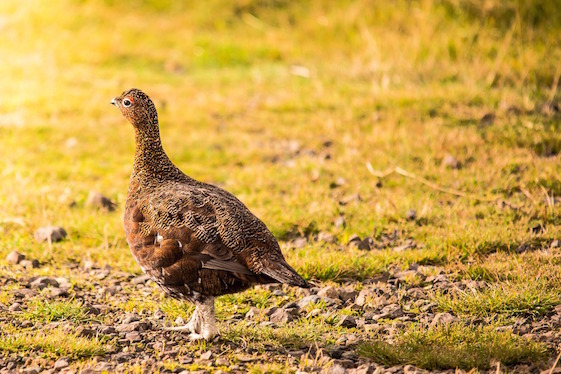 While appreciating this wild corner of Scotland make sure you keep your eyes peeled for a variety of animals including grouse, deer and dolphins. Inverness - The cultural capital of the Highlands. Fort William - The outdoor capital of the UK. John O'Groats - This is the most northerly point of the British mainland. Portree - The main town on the Isle of Skye. 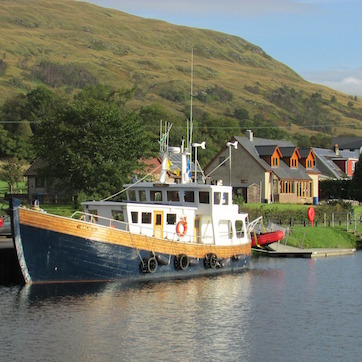 Ullapool - The gateway to the northern Highlands. Aviemore - One of the main towns in the Cairngorms National Park. Glencoe - A stunning part of Scotland seen in films such as Skyfall and Harry Potter. Morar - A small village known for its beautiful beach. 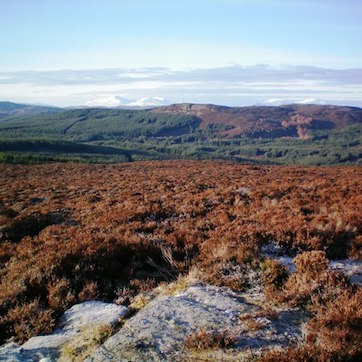 Aviemore is a popular destination in the Cairngorms. It offers breathtaking views, plentiful wildlife and exciting activities in all seasons. 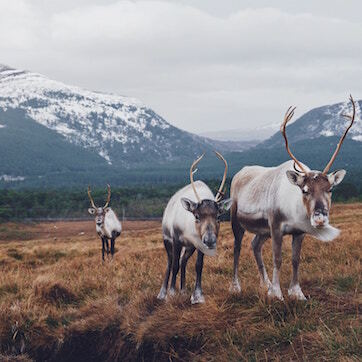 From skiing to water sports, Aviemore has plenty to offer. 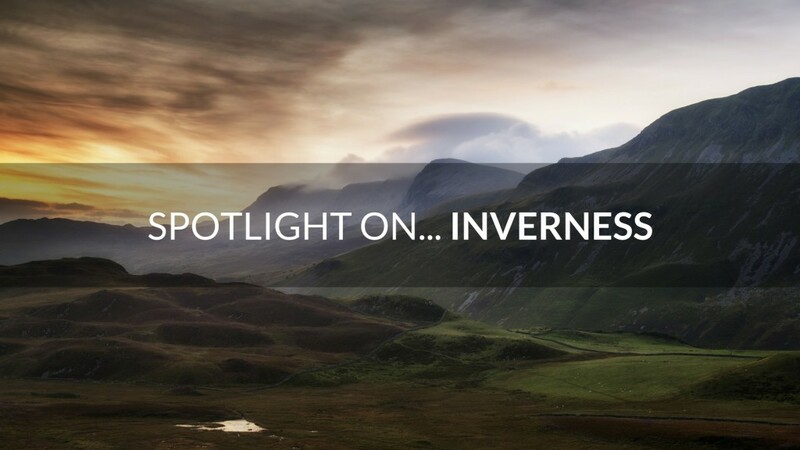 Known as the cultural capital of the Highlands, Inverness has no shortage of things to see and do. Even if all the entertainment, shopping and delicious food isn’t enough, you’ll have the rest of the Highlands at your doorstep too. 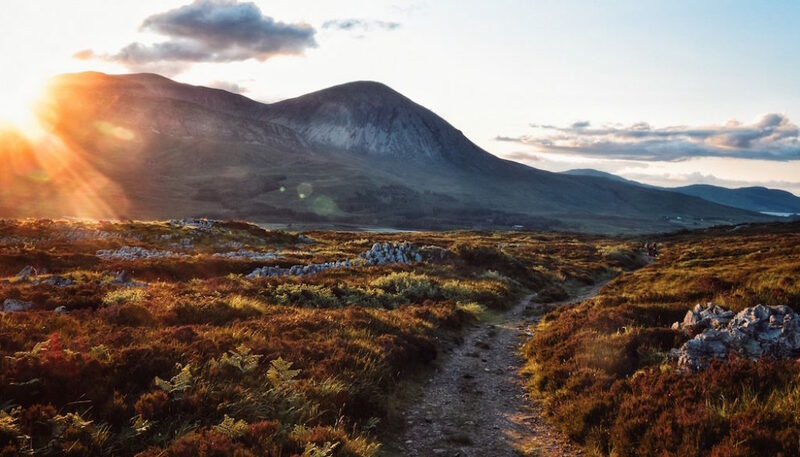 Fort William is the outdoor capital of the UK, and we can certainly see why. 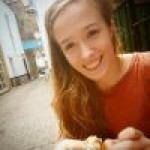 Choose from hiking up Ben Nevis, mountain biking, skiing or even a range of water spots. There’s no shortage of ways to enjoy the great outdoors here. The Highlands are well suited to a holiday with your dog. 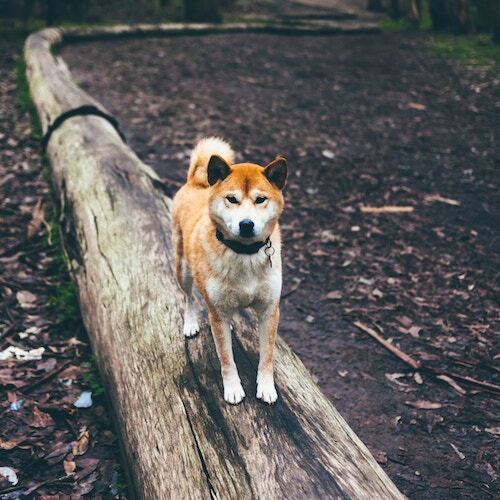 Miles of countryside, plenty of fresh air and lots of pet friendly accommodation make this a pet-lover’s paradise. Imagine relaxing into warm bubbles after a long day in the great outdoors. 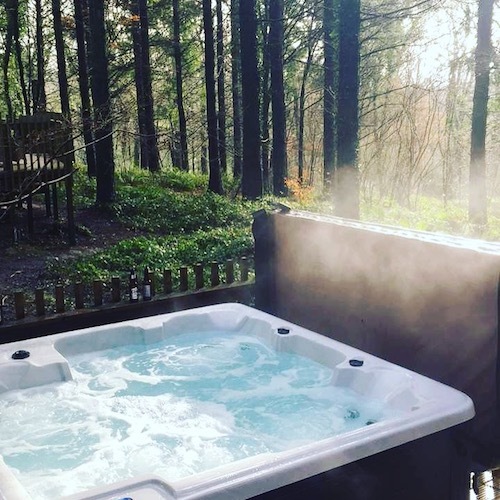 This could soon be a reality in one of our lovely cottages with a hot tub in the Highlands. On a cooler evening, what could be better than curling up in front of a roaring fire. 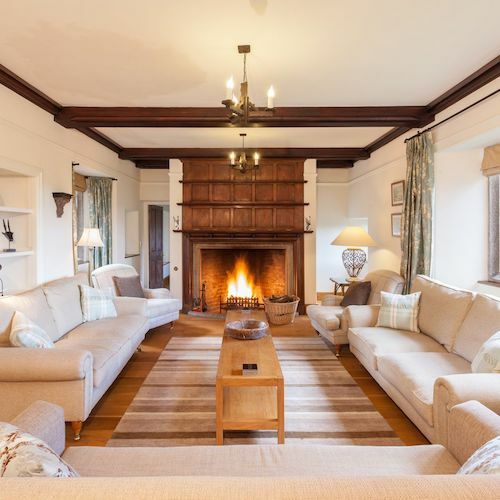 The Highlands have lovely cottages with log fires, perfect for a cosy night in. 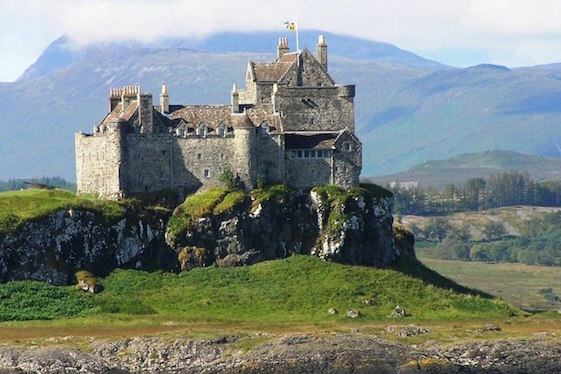 Argyll and Bute offers some of Scotland’s most breathtaking views. 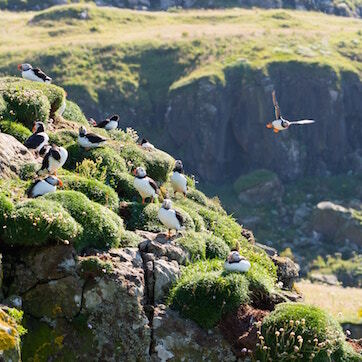 With 23 inhabited islands and seven National Nature Reserves, be sure to keep your eyes peeled for varied wildlife while you explore. 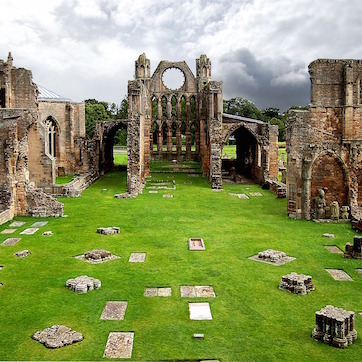 In Moray, visitors are treated to a stunning coastline as well as a slice of the Cairngorms National Park. See if you can spot dolphins in the Moray Firth, try some local whiskey or visit one of the many local attractions. Perth and Kinross is home to some wonderfully diverse landscapes; from moorland and forests to waterfalls. 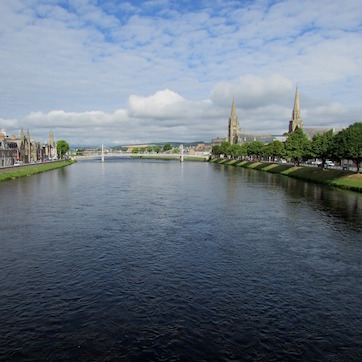 It is also home to Perth, Scotland’s newest city. Wherever your interests lie, there is something to enjoy here.